Let’s make a connection! Portland, Oregon is home, but I love to travel and seek opportunities throughout country and around the globe. 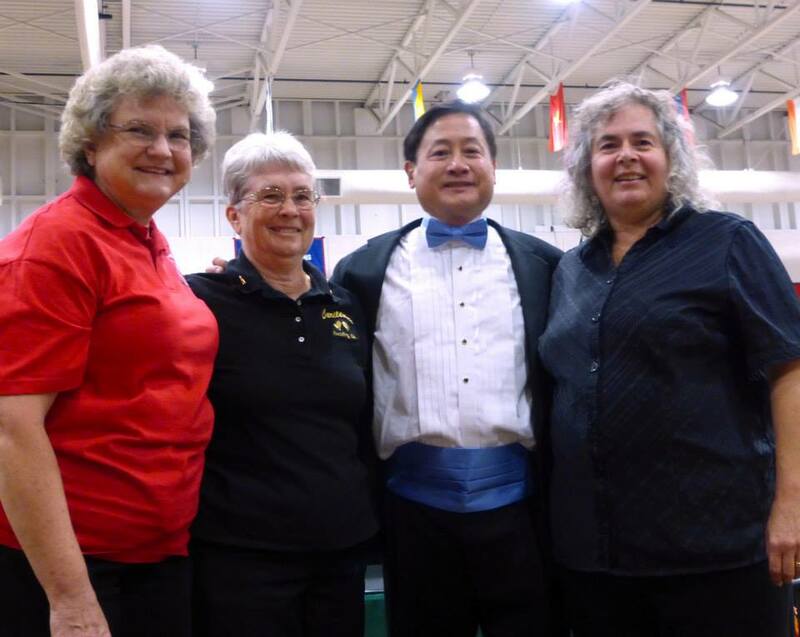 Redding Handbell Festival 2014 Event Organizers, Redding, CA. Special workshops such as “Back to Bells”– a national initiative offering mentorship for forgotten church and school handbells. Jump start your program and start ringing again! Customized workshops. What would be beneficial to your musicians? To you as a director? Fill out the form below if you have a concept you’d like to pursue and I will be in touch!